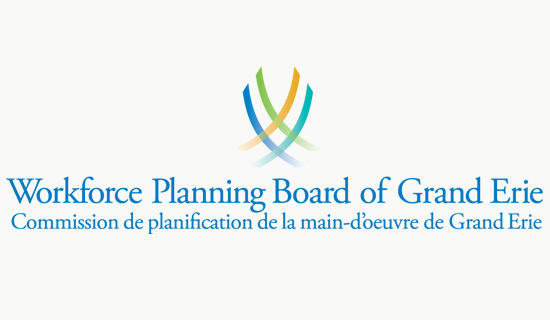 The Workforce Planning Board of Grand Erie is a community-based partnership that champions workforce development in the region encompassing Brantford, Brant County, Haldimand and Norfolk. 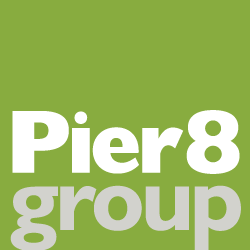 Pier 8 Group designed a logo that represents the collaboration and weaving together of efforts by the Board’s community partners in each of these municipalities. The four intersecting strokes recreate the “W” of “Workforce”. They may also be seen as representing the Board’s important role in collecting workforce data and analyzing labour market trends.